My youngest daughter is going to college next year and is interested in engineering. We’re doing college visits so she can check out possible schools and as an engineer myself this leads to a certain amount of introspection. Engineers have many options in terms of the type of companies they work for and the type of work they do. I’ve spent most of my career consulting and I’ve been thinking about how that has shaped my attitudes as an engineer. Looking at all these budding engineers walking around during campus tours, I can’t help but wonder which ones might have a future in consulting. I graduated college in 1987 with a BS in Computer Engineering from Boston University. I did some consulting while in school because the work was flexible and I needed the money. There were these new PC things showing up in companies and the real computer experts in most companies wanted nothing to do them. They were busy working with the real computers, mainframes & minis, so it was easy enough to find some work doing PC-based database work. Consulting wasn’t really a normal thing to go into after school. You see kids, back then they had these things called careers. You would graduate, go to work for IBM or some other suitably sized company, stay there 40 years or so, collect a pension, move to Florida and die. I know that’s not a thing anymore, but honest to god, it used to be. I wanted to work for a company whose main product was technology based. Consulting for manufacturing companies had shown me that IT wasn’t really respected. It was seen as an administrative function. I wanted to be part of the core mission. I wanted to work for a small company where my individual contribution could be seen and appreciated. Large companies seem to have a lot of rules about tenure and standardized career advancement. I thought a small company would be a better place for faster advancement. After I graduated, I worked for a small local software company for several years which was great and then went to work for a consulting company. 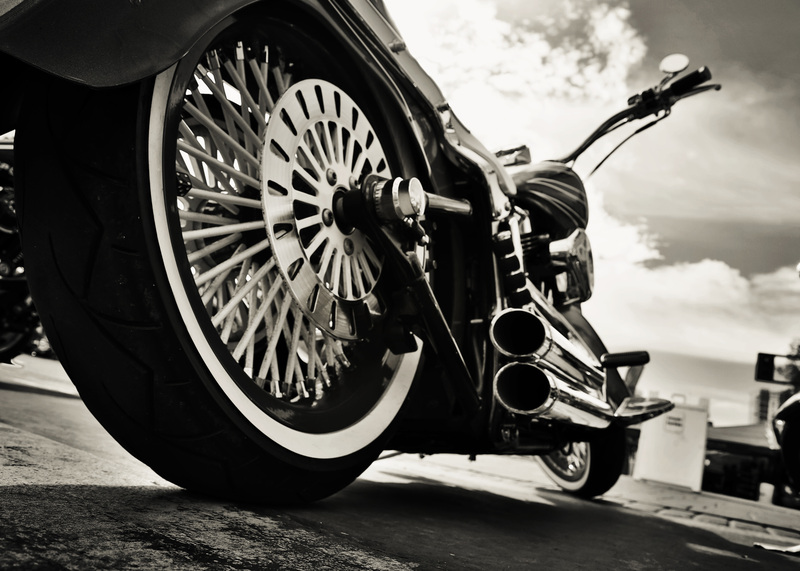 I’ve been involved with technology consulting for over 20 years now and that brings me to the main message of this blog - why consulting reminds me of outlaw biker gangs. Before I explain the relationship, let me spend a few sentences on the differences, just so you know I’m not completely delusional. Outlaw biker gangs are super cool, at least on TV. IT consultants are not. We also don’t need to shoot people on a regular basis or do a lot of jail time. Consulting is a mercenary endeavor. Each consultant has a revenue number easily associated with them. If you’re doing well, it’s obvious and everyone knows it. If not, well, ditto. Customers aren’t shy with feedback either. One of the benefits of hiring is a consultant is that it’s very easy to just send them back and ask for a new one. Consultants are paid to push against the norm. The organizations we serve have great people, great process, and great tools. We’re paid to challenge those people and their assumptions. We’re paid to point out flaws in current processes and improve them. We’re paid to find and promote better tools. We’re not there to support the status quo. Consultants are a brotherhood. At a client site, you often find yourself on your own and feeling politically or technically challenged. Your fellow consultants may not physically be next to you but if you’re looking for help or support, it’s just a text or email away. I see outstanding teamwork every week at Gotham based on this kind of mutual support. Consulting’s not for everybody, but I like it. Find the right group people to ride with and maybe you’d like it too.